Spare Parts and Consumables for PCB Assembly Lines. Solder Stations, Tips, Supplies. SMT Tape Feeders new, pre-owned, Feeder Service. Label Feeders, Identification and Masking Labels. 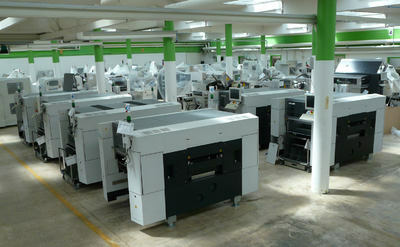 Pre-Owned PCB Assembly Equipment.